Home » Unlabelled » Introducing our new InternKats! Articles : Introducing our new InternKats! full Link : Introducing our new InternKats! 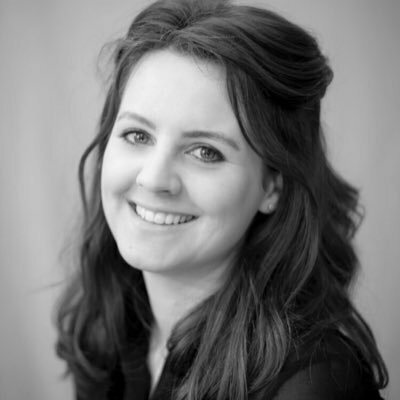 Hayleigh Bosher is a final year PhD candidate at the Centre for Intellectual Property, Policy and Management (CIPPM) at Bournemouth University, under the Vice Chancellor’s Scholarship Award. Her thesis focuses on digital copyright infringement by way of copying and communication to the public online. Whilst at CIPPM Hayleigh has been involved in a number of research projects including Copyrightuser.org. Tian Lu is an IP enthusiast from the other side of the Eurasian continent. She is currently pursuing her Doctoral degree in Maastricht University, having previously completed the advanced masters program in Intellectual Property Law and Knowledge Management there. 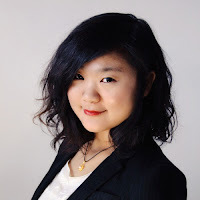 Her research area is the protection of famous trade marks in China, EU and the U.S. Tian is also one of the founders of a China-based online European law platform: The European Law Vision. Verónica Rodríguez Arguijo holds an LL.M. 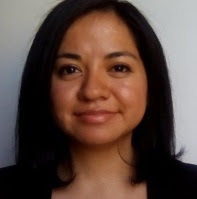 in IP Law and Knowledge Management from Maastricht University, and she graduated with honours as a Specialist in IP Law from the National Autonomous University of Mexico. She was selected to attend the Summer School organized by the World Intellectual Property Organization and the Academy of European Public Law in Greece. Verónica provides legal advice in Mexico and other countries as an Independent IP Consultant, and has several years of work experience in prosecution, maintenance and enforcement of IP rights. More details on Verónica here. just so much information about Introducing our new InternKats! you just read the article about Introducing our new InternKats! and can you bookmark or share with link https://ghchjgv.blogspot.com/2016/10/introducing-our-new-internkats.html so thank you. Related : Introducing our new InternKats!